You have already trusted our Heroes with your safety. Our contractors have served with honor and integrity in the military, police, fire department, and as EMTs, and they bring that sense of duty to each job. Our Heroes are specialists in a wide variety of fields, including roofing, plumbing, remodeling, landscaping, cleaning services, and much more! They've served the public with honor, which they'll bring to your job. HireOurHero lists dozens of local contractors from numerous skilled trades that you can trust to come to your rescue. Local military, fire, police, and EMT owned businesses within our database have undergone an extensive background check, business history review, and provided past client referrals. Browse this database completely free of charge and hire a hero for your next job! 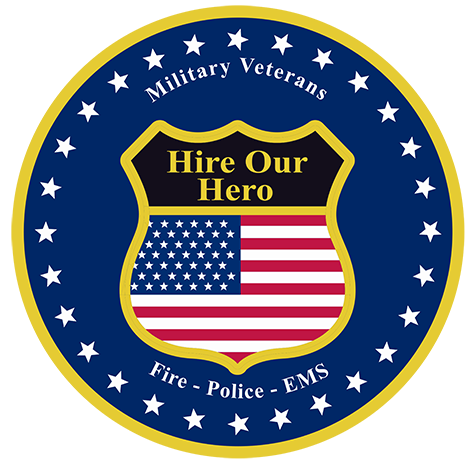 Unlike similar services, which charge a monthly or annual fee to search for qualified contractors, the HireOurHero database will allow you to choose a qualified contractor from a former military, police, fire, EMT, or other Hero-owned businesses absolutely free of charge. You'll simply need to create an account and you'll be able to hire a Hero to come to your rescue.